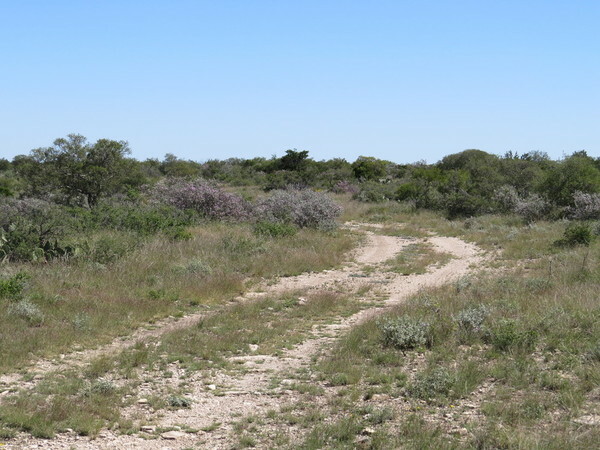 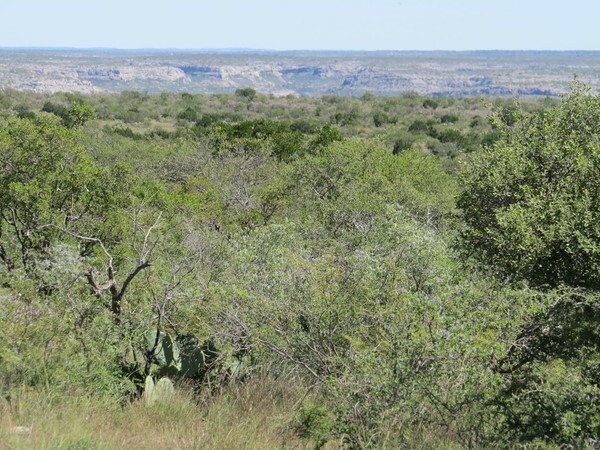 This historic and scenic Texas ranch is located on the southern Edwards Plateau in Val Verde County three miles north of Comstock off Highway 163. 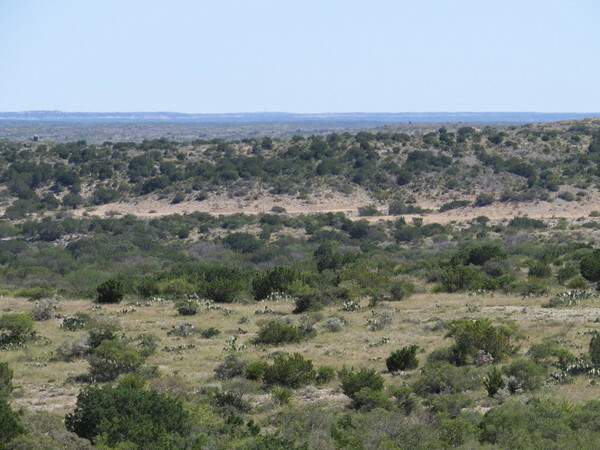 Comstock is about 24 miles northwest of Del Rio on U.S. 90. 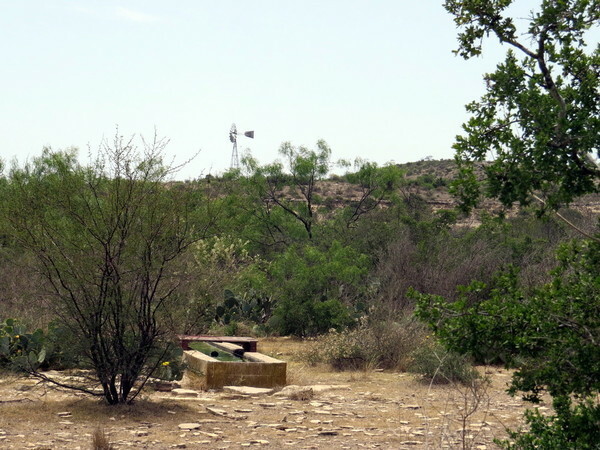 The original rock home on the ranch was built in the 1800,s and severed as a stage coach and wagon stop for the early Texas settlers that watered their stock at a spring located at the ranch headquarters. 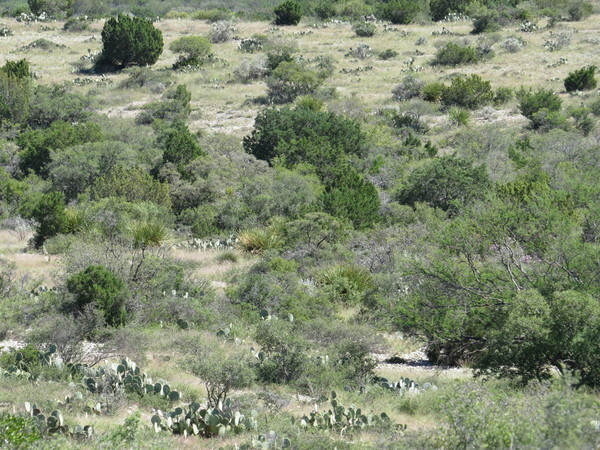 Just above the ranch house is a large rock walled corral used for the livestock on over night stops. 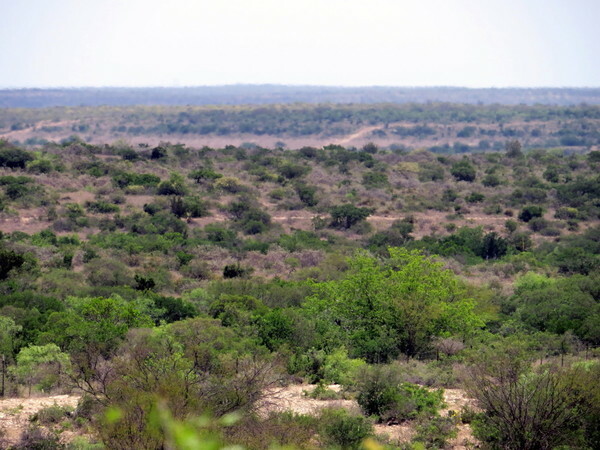 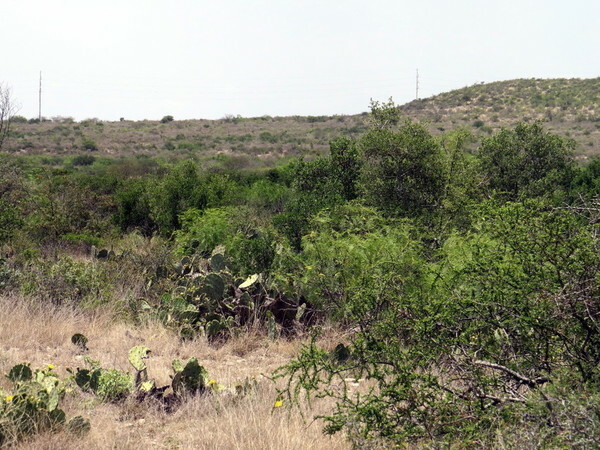 The terrain on the ranch is rolling hills with wide valleys intersected with dry arroyos. 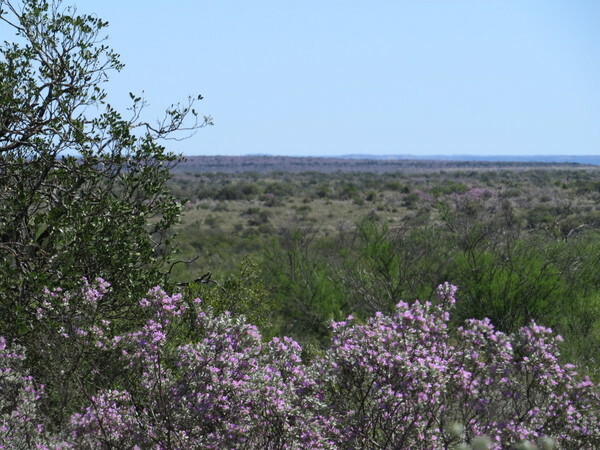 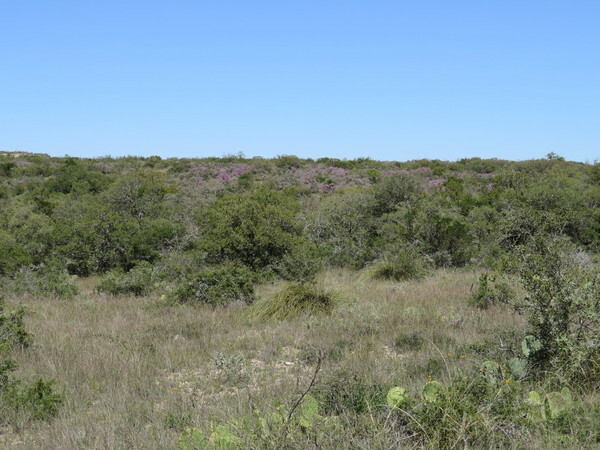 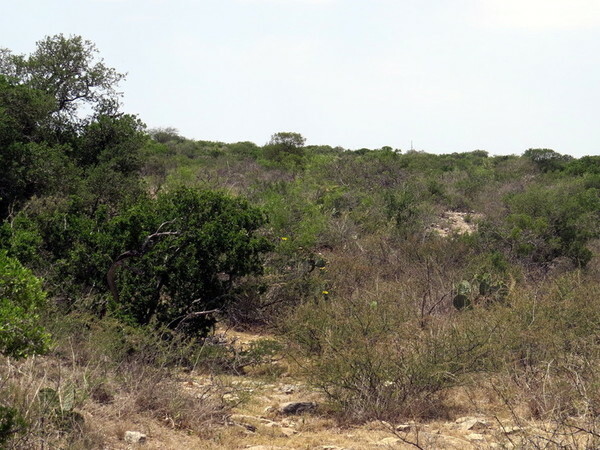 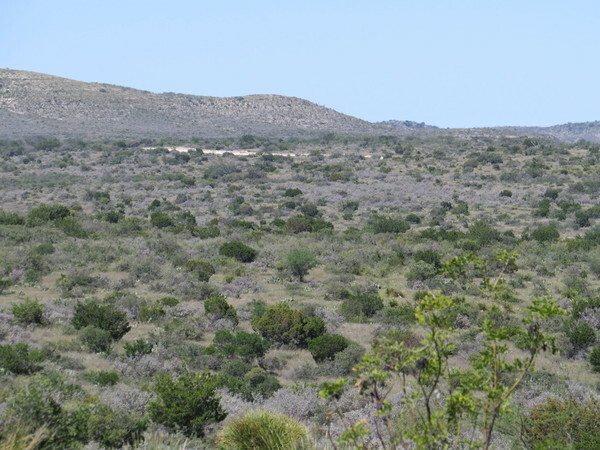 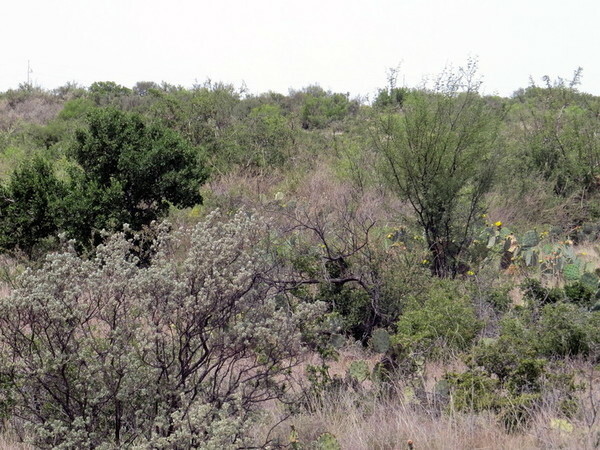 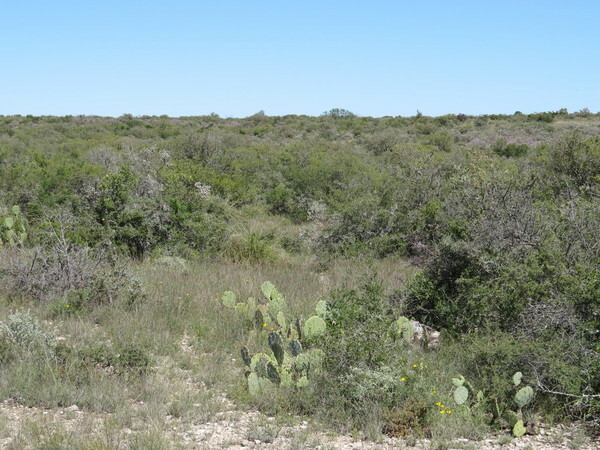 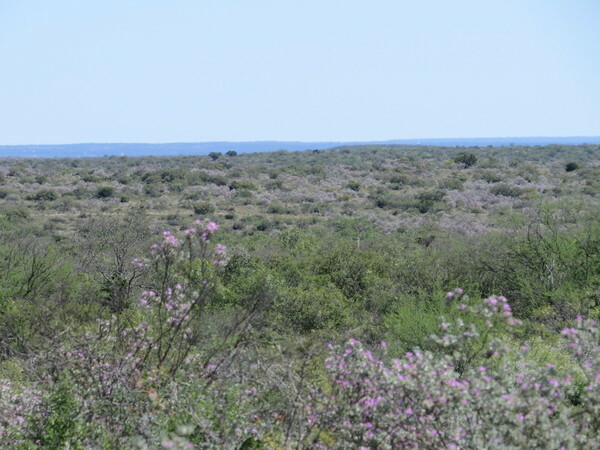 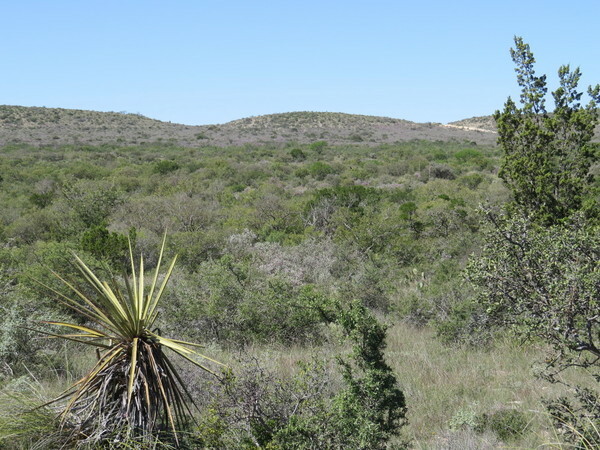 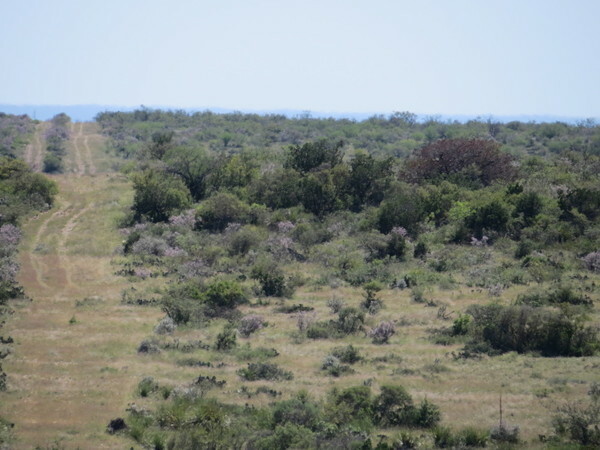 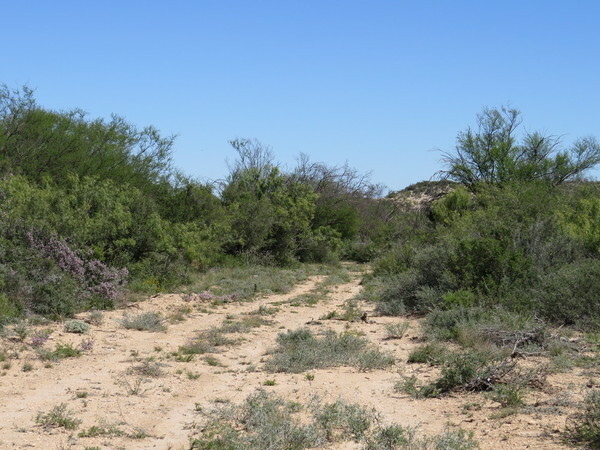 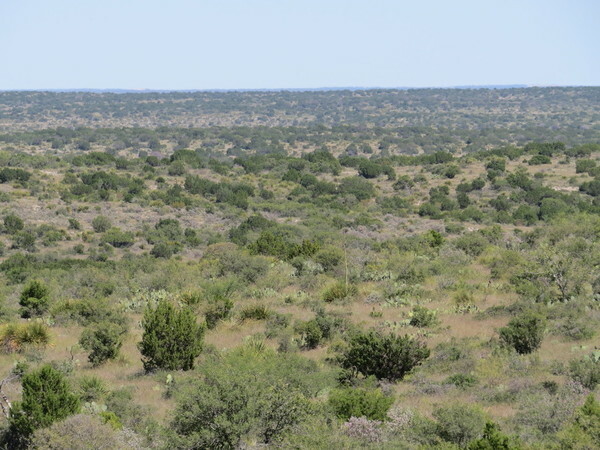 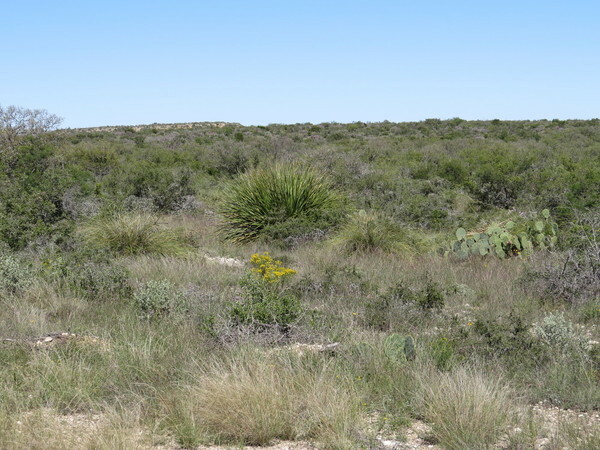 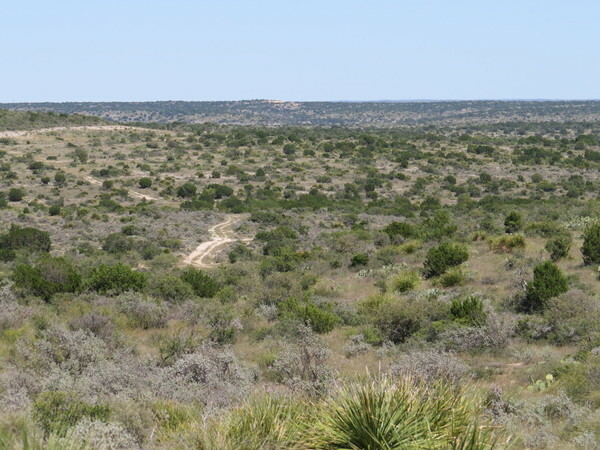 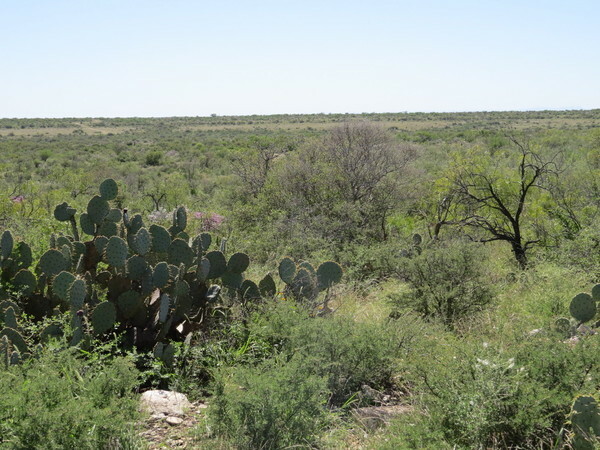 Vegetation on the ranch includes mesquite, hackberry, cedar, wild persimmon and other native brush and grass species. 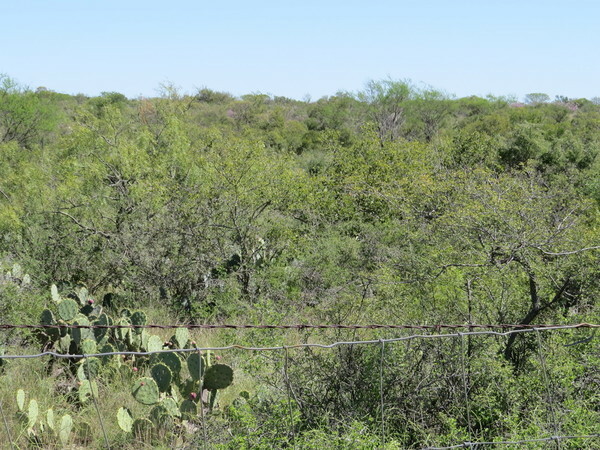 There is a very large and healthy whitetail population on the ranch and the surrounding area. 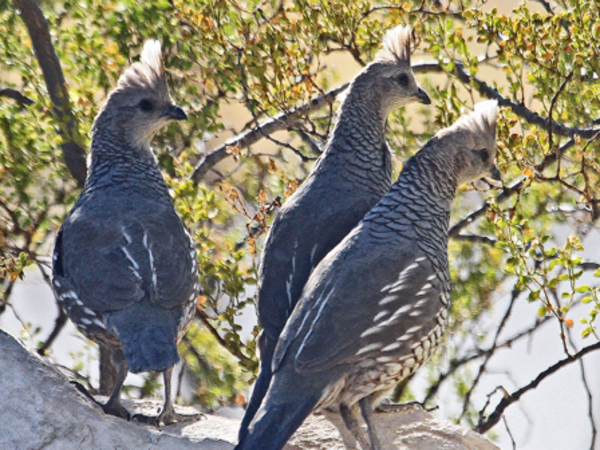 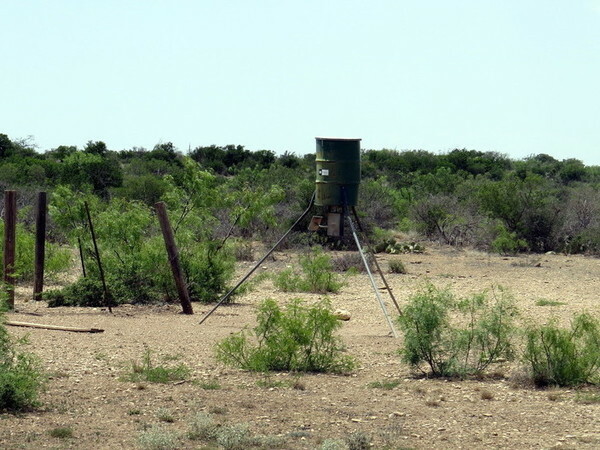 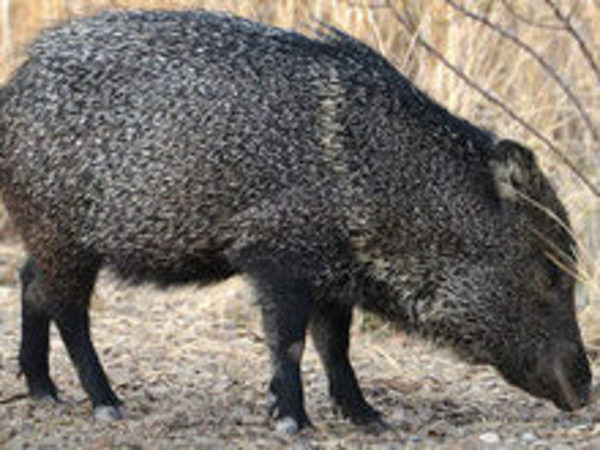 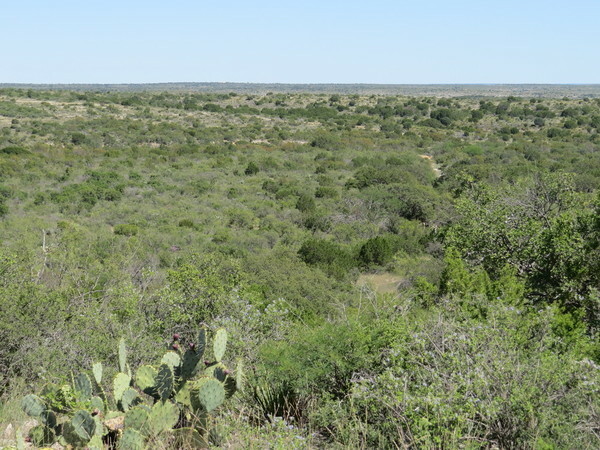 Other game found on the ranch includes Rio Grande turkey, javelina, blue quail, as well as the typical small game and predators found throughout Texas. 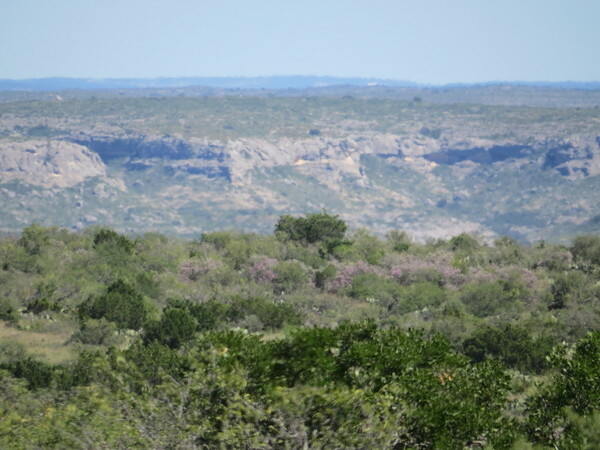 Area attractions include Seminole Canyon State Park, Lake Amistad and Lake Amistad National Recreation Area. 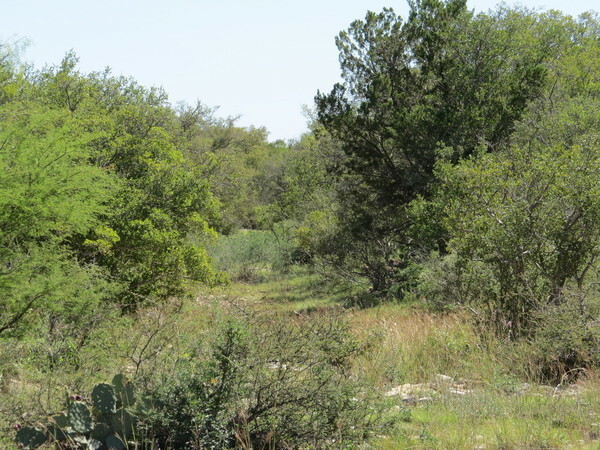 Thirty year owner financing will be available on all tracts in the ranch with as little as 5% down. 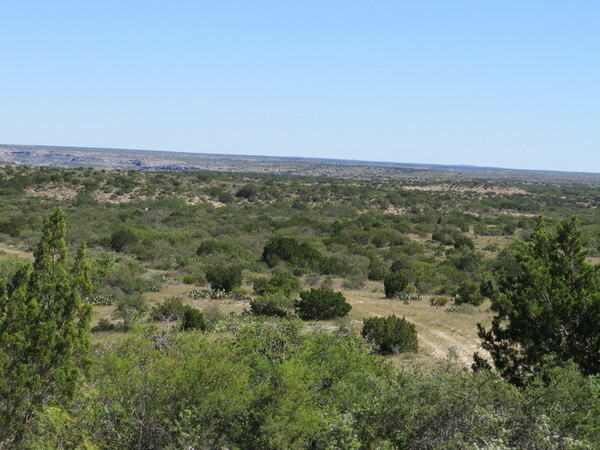 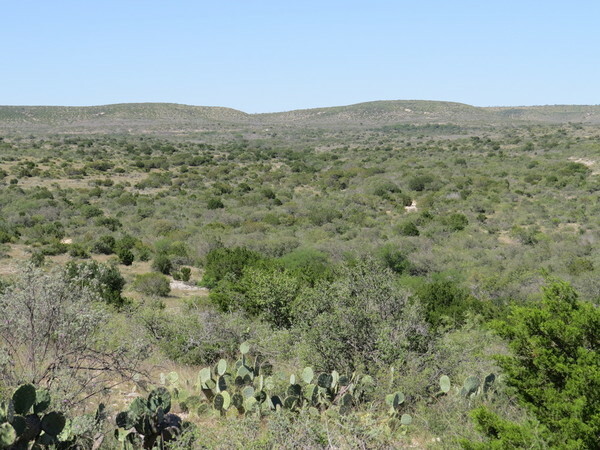 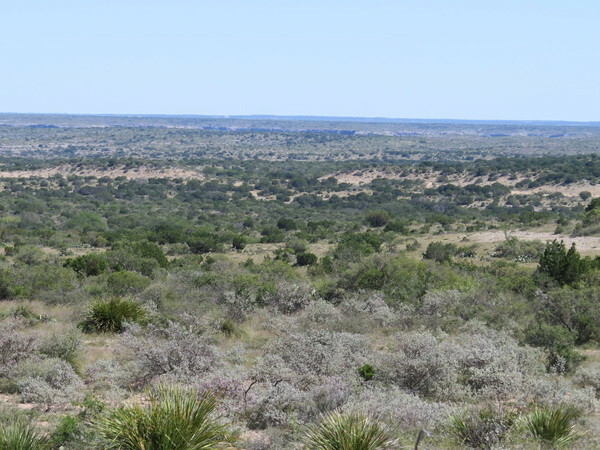 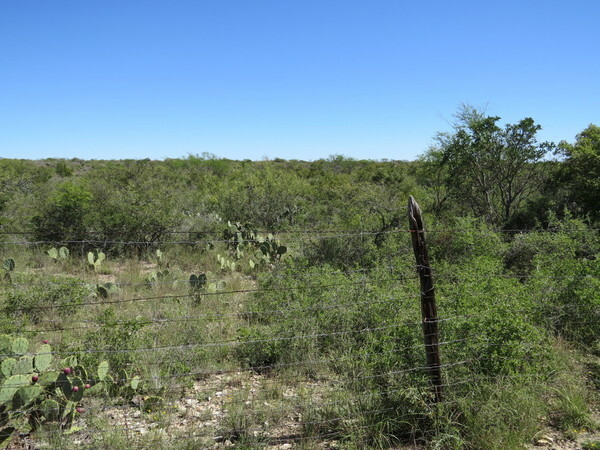 Call or email today to see this scenic Texas ranch.